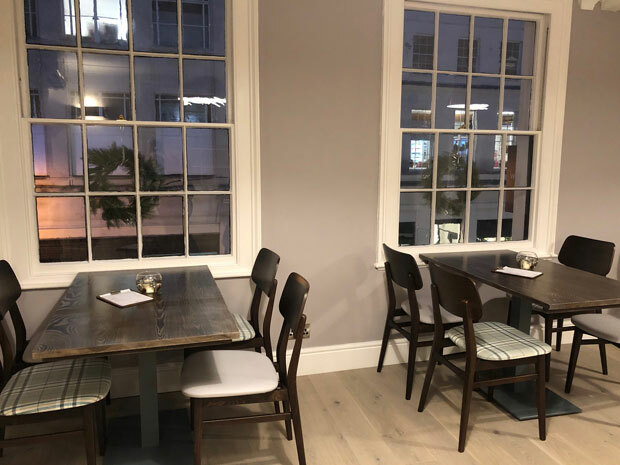 SoGlos has been given an exclusive first look inside Cheltenham’s newest artisan eatery, run by Masterchef champion, Simon Wood. Housed inside a stunning Regency building on Regent Street, diners can even enjoy people watching on the street below! Opening its doors to the public on Tuesday 11 December 2018, WOODKRAFT Cheltenham is set to be a new dining experience for the people of Cheltenham, run by Masterchef champion, Simon Wood. WOODKRAFT is a sister concept to Simon’s fine-dining restaurants in Manchester and Chester, which go by the name WOOD. Different in both style and cuisine to its namesake, WOODKRAFT describes itself as an artisan eatery, where guests can enjoy Sunday lunch sharing boards, breakfast and brunch, or even grab a takeaway coffee and some artisanal treats from the deli. 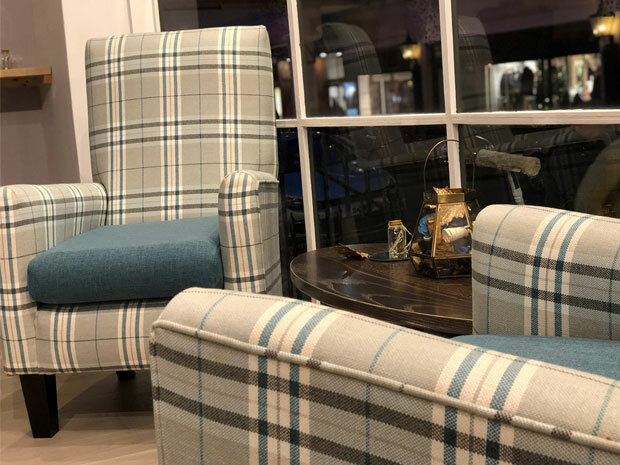 Located on Cheltenham’s Regent Street, the venue has room for 70 diners, with a colour palette of copper and teal, using a range of warm tartan fabrics to create a cosy yet contemporary atmosphere. 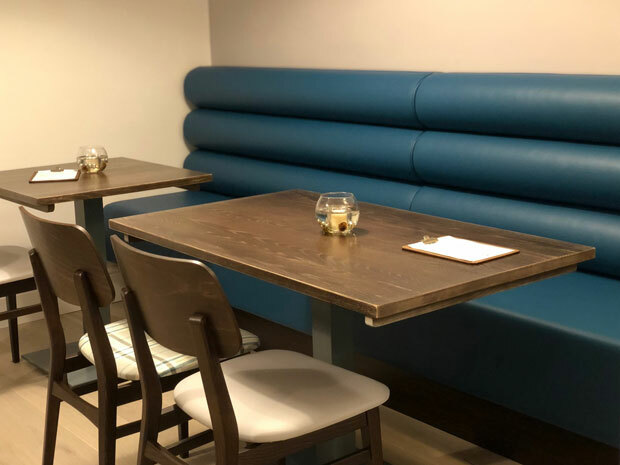 Cheltenham’s Woodkraft will open daily from 9am to 6pm and focus on serving dishes made from scratch, as well as using artisan ingredients including breads, cheese, local meats, oils and beverages which are made regionally or on the premises itself.